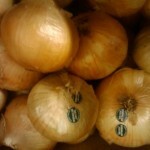 Vidalia Onions are a great addition to your summer cooking. 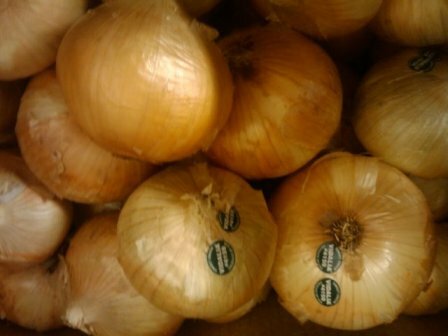 They are very sweet onions. Perfect for grilling and salads.